Aquaman = 🔥🔥 So much fun! There's the episode I was looking for. "You've always been down, Jimmy." This season has been slow as hell, but I'm sure the final 2 or 3 episodes will make the wait worth it. Thats for talking back to YALL DADDY. TITANS OWN YALL . NOW GTFO WE WANNA USE YALL POOL YALL BUILT FOR US IN OUR 2ND STADIUM. THANKS. 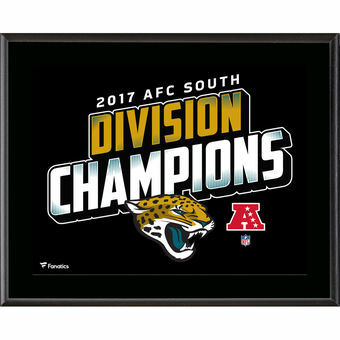 DADDY APPRECIATES IT.1ST PLACE AFC SOUTH! And we get our first crossover into Breaking Bad! Just letting you guys know it's Labor Day but Saul is still on tonight! I screamed when I recognized the voice. So usually there's an early episode that's one of the better ones of the season, have a feeling tonight's episode is gonna be that. Looks like something is going down in this episode based on the promo. In honor of BCS season 4 premiering tonight, I watched some of Saul's best liners from BB. I can't wait to see how he turns into this, I have a feeling Kim's gotta die or something drastic really has to happen for him to turn into Saul. A Kraven the hunter movie would be epic, especially if they make him a hunter of venom in stead of Spider-man. Cast Jason Mamoa or someone of that nature in the role and I am sold.